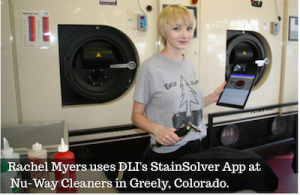 Sometimes we get uncommon stains that we need a refresher on. Maybe we’ve seen the stain hundreds of times, but want to make sure the cleaning process is the same for a rarely used fabric. 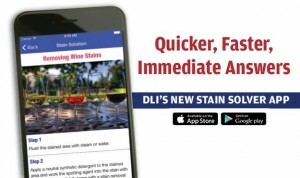 Whatever it is, DLI has us covered with step-by-step stain removal instructions for the most frequently recurring stains in our drycleaning plant.